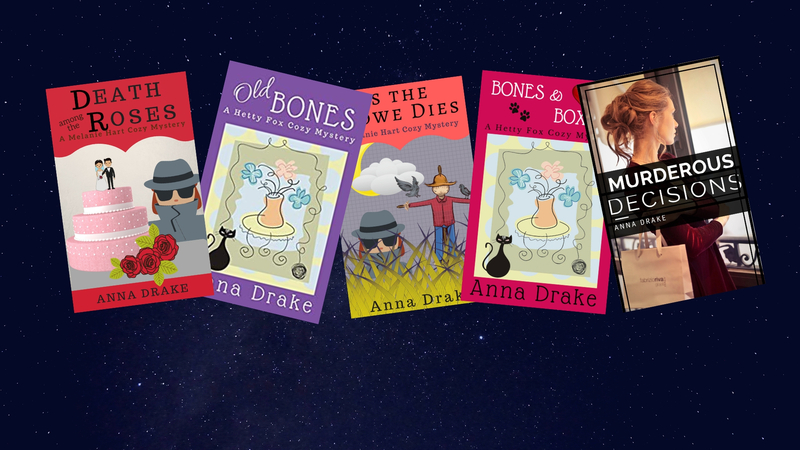 These books are available for 99 cents the entire month of April. Be sure to pick yourself up a few! They are can be found here. Love and Murder: Can We Ever Get Enough? Valentine’s day is history for this year, but does happy everaftering ever go out of fashion? Especially, when we’re searching for a good cozy mystery to read. Consider this list of Valentine-themed mysteries assembled for your reading pleasure by the folks at Indie Crime Scene.